Once you have experienced all our flotilla routes or larger yachts within our own fleet, you may wish to branch out to new areas. Our team have been busy assembling a range of yachts from selected suppliers around the Mediterranean. For those of you who would like to charter independently, there’s bareboat sailing. 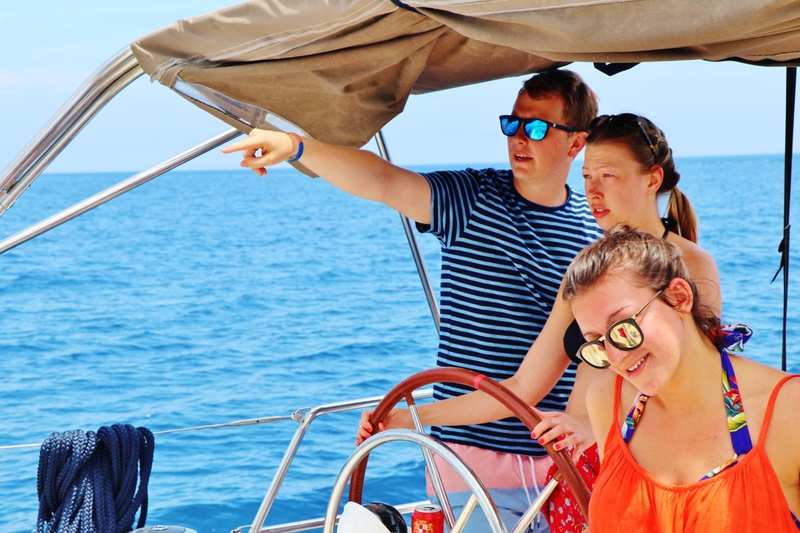 If you don’t have the relevant qualifications you might like a skippered charter. 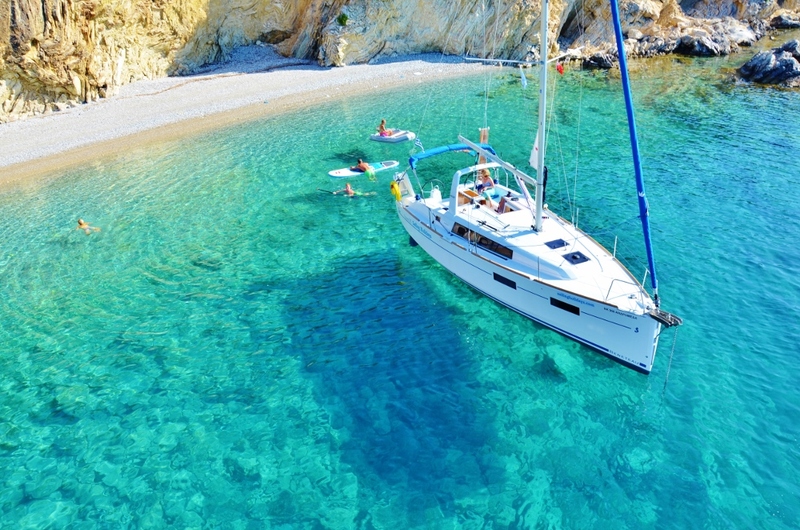 If a pampered lifestyle is more to your liking, we also arrange crewed charter on luxury yachts that are familiar to us. 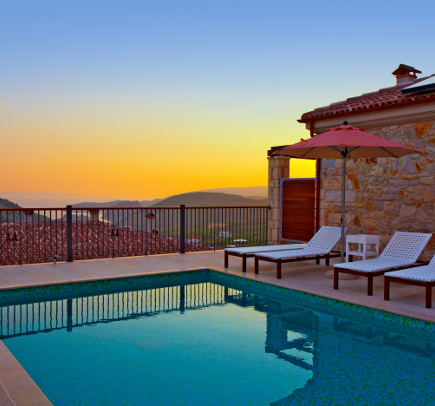 To keep things simple we can also arrange yachts plus flights and transfers if required, in all areas of Greece, Croatia, Turkey, Italy and Spain! For those who have sailing qualifications, plenty of experience and want to be totally independent! 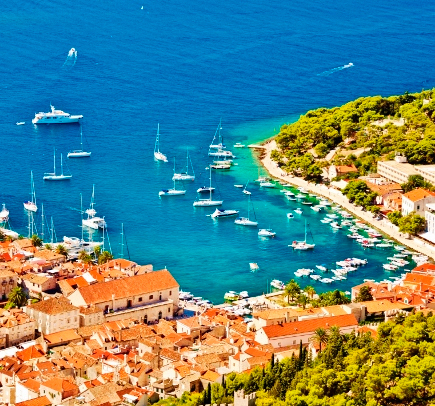 Simply pick up the boat and set sail with our advice on making the most of your destination. For those who are new to sailing and would like to experience sailing in the sun! Your skipper can help you learn the ropes and get some real hands on experience. Or you can simply sit back and relax. 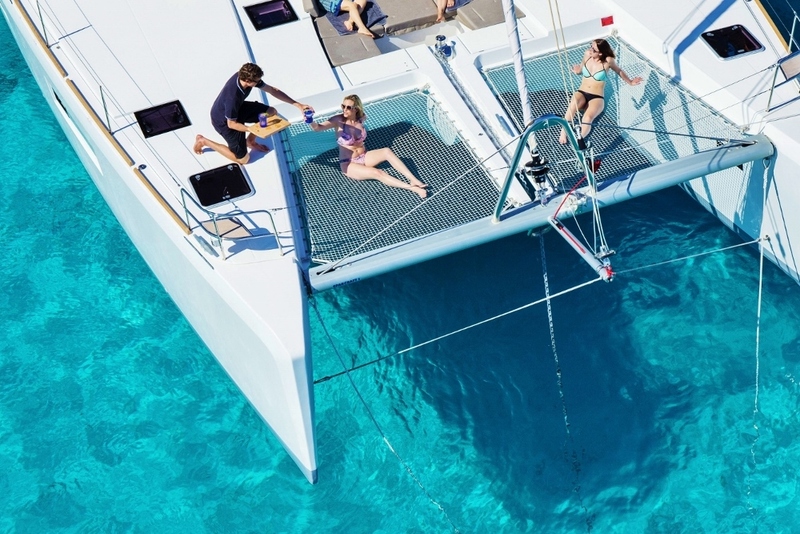 Our luxury yachts are for those who wish to sit back and put their feet up. Our luxury crewed yachts come with a skipper and hostess team to cater for your every need! Like a floating chalet...but better! Next stop, sailing off into the sunset! 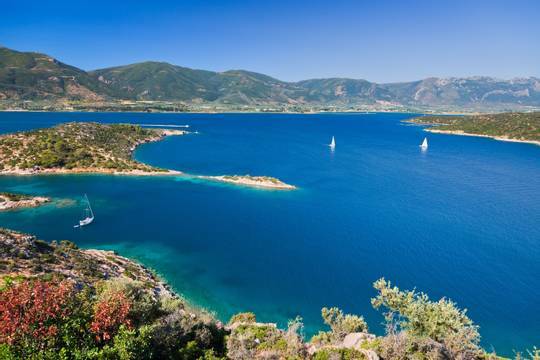 Picture yourself sailing from harbour to harbour, bay to bay, island to island surrounded by beautiful blue skies and the warm Mediterranean sun. Have a look at our destinations and don't forget to get in touch if you have any questions at all. We are real people, who really do love sailing! 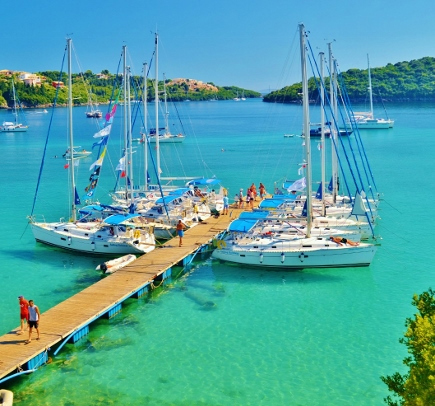 We also know first hand which sailing areas will be best for you and your crew. Choose between one or two week routes, suitable for beginners through to keen sailors.